Warren County (Thursday, March 21, 2019) - A new traffic pattern will be activated on Tuesday, March 26 at approximately 9 a.m. with the inclusion of no left turn signs and new overhead flashers at two U.S. 22 intersections with Old 3C Highway. The traffic pattern change will prohibit left turns during peak hours (Monday through Friday from 6 a.m. to 9 a.m. and 4 p.m. to 6 p.m.) from Old 3C Highway to westbound U.S. 22 (west of the Little Miami River). 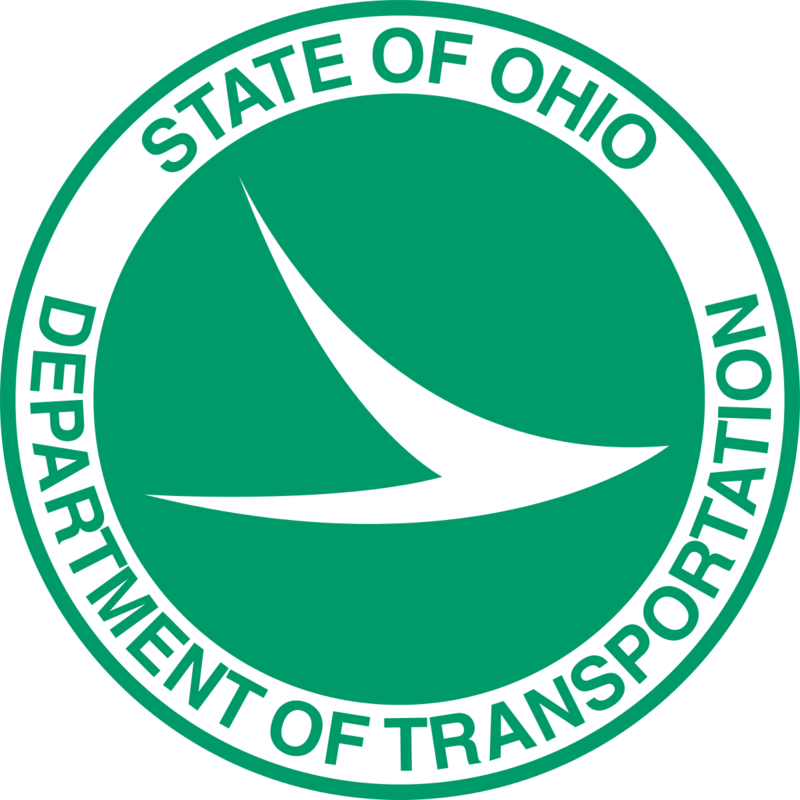 Left turns will also be prohibited Monday through Friday from 6 a.m. to 9 a.m. and 4 p.m. to 6 p.m. from Old 3C Highway to eastbound U.S. 22 and from eastbound U.S. 22 to Old 3C Highway (east of the Little Miami River). To help ensure the safety of the construction workers as well as the traveling public, motorists should remain alert, reduce their speed and watch for stopped traffic while passing through the work zone. Remember, move over or slow down.